Find detailed data on Enrollment, Student Credit Hours, Degrees Awarded, Grad and Retention Rates, and more. Our annual Fact Book and Fact Sheet featuring extensive data and information. Information includes Faculty Headcounts, Average Salaries, Courses Taught, and more. Various reports, surveys and data publications that the Office of Institutional Research produces on an annual basis. Graphical representations of various data, updated regularly by the Office of Institutional Research. 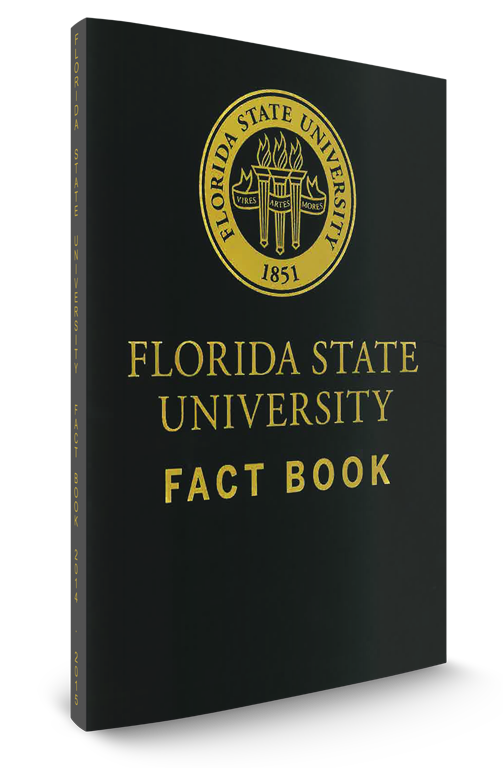 The 2017-18 Florida State University Fact Book provides the most current data available for a general description of the activities of the university. Student information is provided through the Fall 2017 semester, or the 2016-17 academic year for annual figures. Other data are as current as could be obtained at the time of publication.  A standardized collection of institutional data including enrollment, admissions, annual expenses, and more. 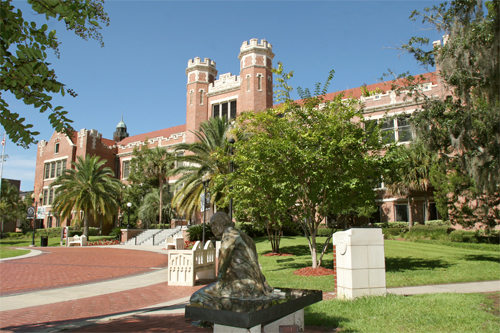 The most commonly requested statistics about Florida State University in an easy-to-access format. Have a data request for the Office of Institutional Research? Use this link to send us a request. All submissions will be reviewed by an Institutional Research representative. IR provides accurate and timely data to support the Quality Enhancement Review (QER) process required by the Office of the Provost & Academic Affairs.